Expertise, innovation and the latest technology. Let us create your fragrance. For many years fragrance has been connected with a sensory experience that conjures up emotion. 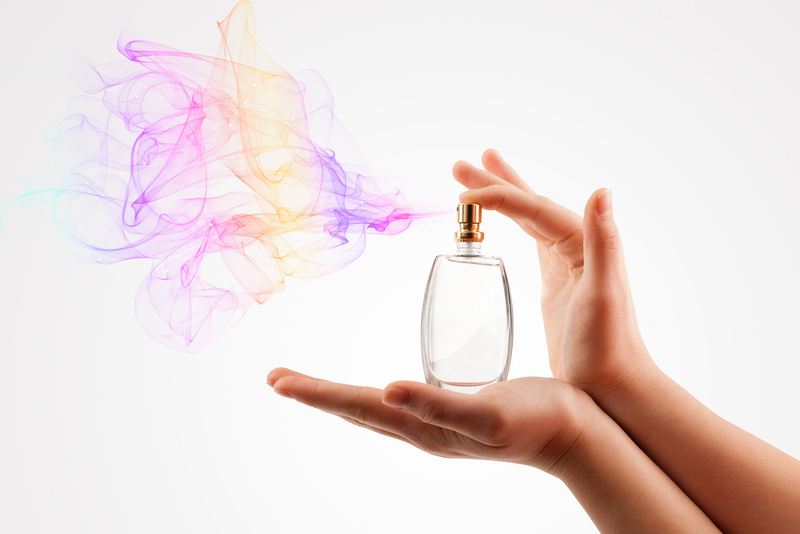 Fragrance is the one component of a product that can give it a "point of difference" in the market. Years of understanding thousands of aromatic raw materials and their synergistic interaction.